These gorgeous blues always seem to have a smile on their face. 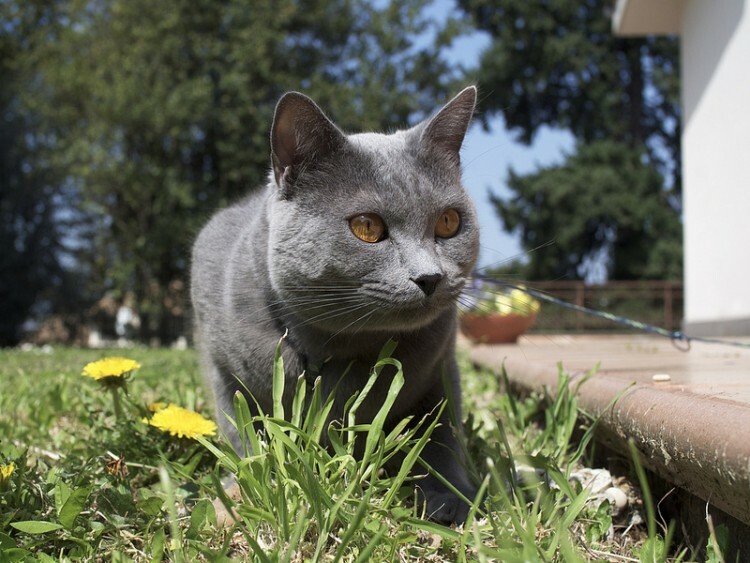 Learn more in this fascinating Chartreux cat breed profile. Chartreux have rounded heads that taper near the mouth, giving them a smiling expression. Their medium-sized ears are set high. Their rounded eyes come in shades of gold and copper and may appear orange. The double coat features a water-repellant outer coat and a thick, soft undercoat. 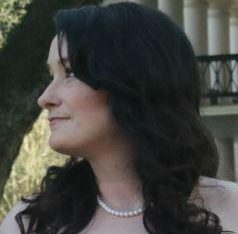 The hair is medium in length and is blue. Chartreux were documented in France as early as the 16th century. The cats may have been named after the Carthusian monks because these monks used the cats to keep vermin away from their stored grains, the grains likely used to create their popular liquor (chartreuse). Or the cats were named after a Spanish wool produced in the 18th century. Given that the name predates the creation of the wool, the first theory probably is the better one. Chartreux cats appeared in the United States in the 1970s. They were given championship status by the Cat Fanciers’ Association in 1987. On the friendliness scale, Chartreux are right at the top. They enjoy the company of children, dogs and other cats. They are adaptable, easy to travel with and are quieter cats who are said to chirp instead of meow. They are playful, smart and enjoy playing chase and fetch. They are lap cats — but only on their own terms. 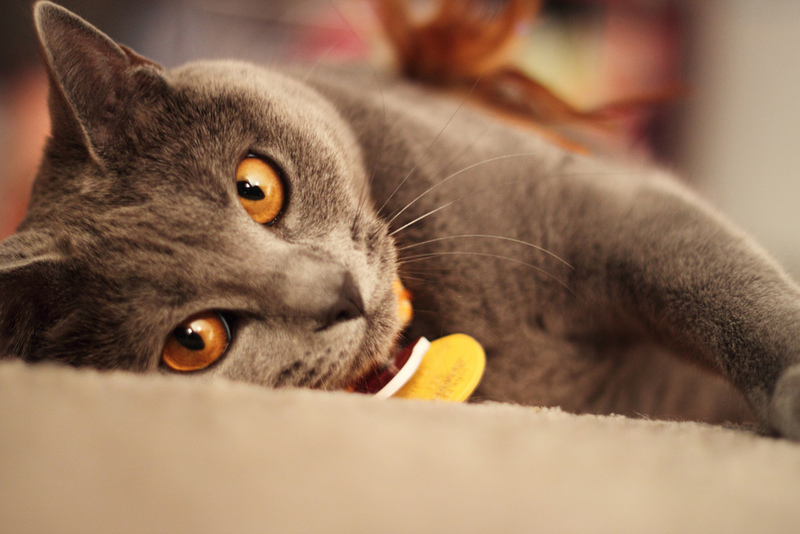 Chartreux are sensitive to harsh discipline, so try positive reinforcement training instead. Many cat lovers can clearly describe what sometimes happens when you scratch a cat’s belly. Usually it’s OK at first, until the cat decides to attack with harsh bites and burning scratches. However, it is common for Chartreux cats to be gentle when reacting to the rubbing. MEDIUM: Chartreux love to run and play. They prefer to play in short sessions and nap afterward, sometimes creating a daily routine. Given the likelihood of structured play times, it may be possible for you to adapt to your cat’s schedule. Otherwise, be prepared for play at a moment’s notice. LOW: You may need to brush your Chartreux cat during periods of high shedding of the double coat (which usually happens seasonally). Brushing once per week regularly is usually recommended. However, the CFA asserts that Chartreux cats should not be brushed. Instead, the organization recommends running your fingers through the coat daily. “Regular checkups at the veterinarian detect these and other health concerns,” says Petrie. These cats will be hard to find if you have your heart set on a purebred Chartreux. You’ll have better luck finding a mixed breed — a search in our local area turned up only 18 Chartreux mixed-breed cats and just a single purebred cat. Cats mixed with this breed often display the same personality, so adopting may give you the same disposition as the Chartreux. If you contact breeders, make sure they are properly caring for their cats and kittens and are not running a kitten mill.